This first trailer of The Hunger Games is way too short. Let’s hope they will release a full-length trailer soon. 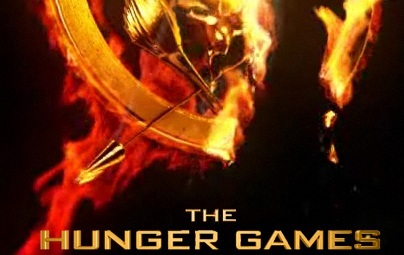 Anyway, the release date of The Hunger Games is set for March 23, 2012.